TORRANCE, California – Torrance startup, Blue Robotics, announced a new high-performance and affordable underwater drone, the BlueROV2. The BlueROV2 continues Blue Robotics’ mission to improve the accessibility of ocean exploration and study. The BlueROV2 is available for reservations now and shipping will commence in August 2016. Leveraging a vectored thruster configuration that is usually only seen in high-end vehicles, the BlueROV2 is smooth and stable yet highly maneuverable. 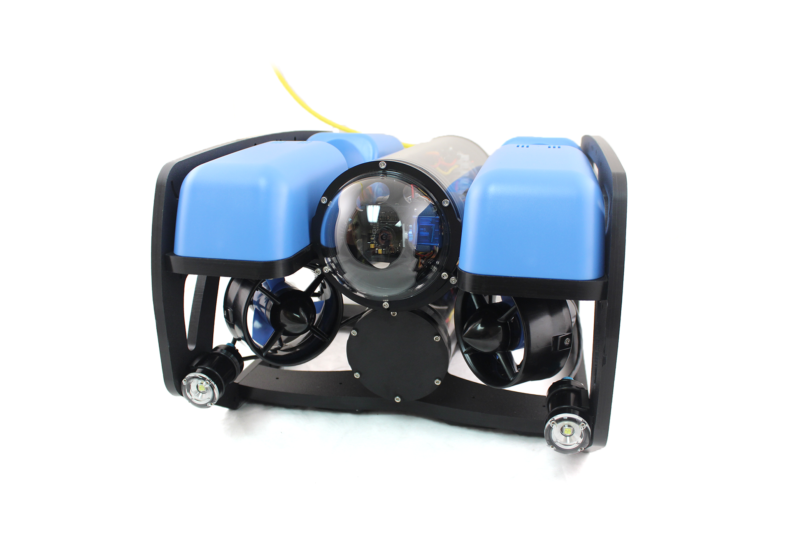 It provides a solid platform to attach scientific equipment, film cinematographic quality shots, and explore the oceans down to a depth of 100 meters. Used in wide-ranging applications from boat inspections to aquaculture to shipwreck exploration, remotely operated underwater vehicles (ROVs) have long been in an industry dominated by a small number of companies, targeting big business and government applications. The heavy price-tags attached to these vehicles can range from $4,000 to $100,000 or more. The BlueROV2, however, comes in a number of different configurations, with a standard kit costing just around $3000. “We’re able to make the BlueROV2 at a fraction of the cost of similar vehicles thanks to many of the same technologies that have made aerial drones affordable,” said Jehangir. That includes the use of the open-source Pixhawk autopilot as well as a Raspberry Pi computer. The BlueROV2 is available as a partially assembled kit that is simple and enjoyable to build and requires several hours of user assembly. It can be reserved at no cost. The kits will begin shipping in August 2016. Blue Robotics is based in Torrance, California and launched in 2014 with a highly successful Kickstarter campaign. Since then, the company has shipped thousands of thruster motors and has released many other products for marine robotics. Blue Robotics’ products are in operation in over 40 countries worldwide. 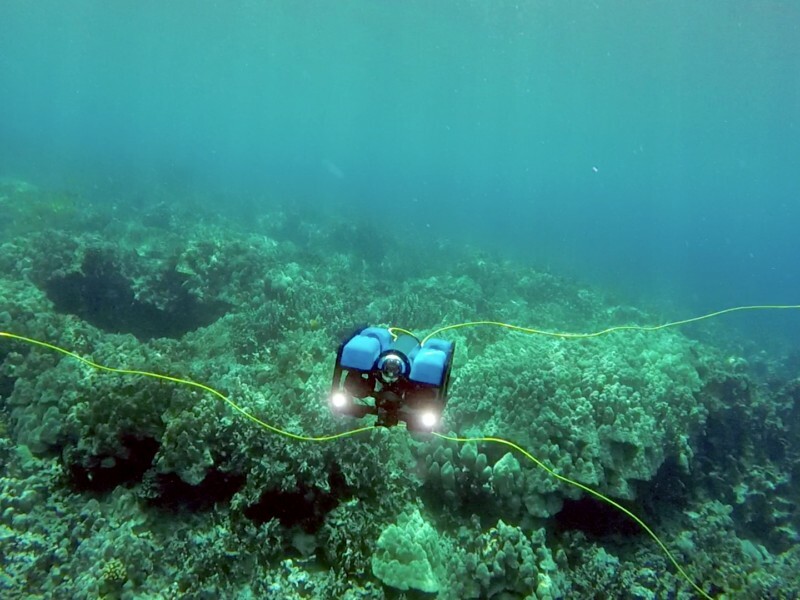 Dieser Eintrag wurde veröffentlicht in English, General und verschlagwortet mit BlueROV2, ROV, underwater robot von Sebastian Trella. Permanenter Link zum Eintrag.